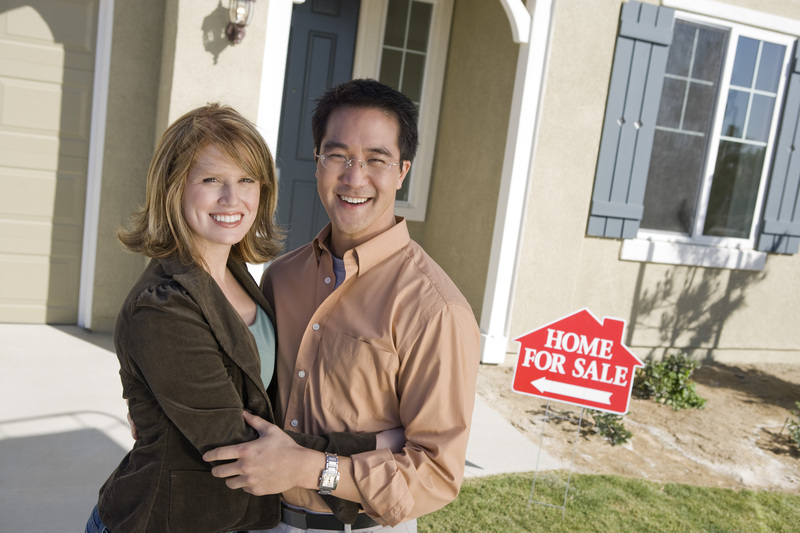 Ideally if a buyer offers to buy your home at the same or better price and waive certain contingencies like home inspection that offer may be better than a higher priced offer that has inspection contingencies present. When a buyer agrees to waive the inspection contingency that means they are willing to take the home without the need to negotiate repair requests based on issues found during inspection. While latent defects the sellers know about must be disclosed, other issues that could be present in the home will become the responsibility of the buyer to deal with when they buy the home. So if you do get multiple offers on your home the first step is to look through carefully each offer to make sure you don’t miss the fact you have a perfect offer that meets all your needs already. Once you have your real estate agent ask for the buyer’s best and final offers you basically are rejecting all the current offers in hand. If the best and final offers that come are not the best compared to one you had already gotten there is no going back and saying we now accept that offer unless that buyer agrees to re-open it. So unless you are sure you are in a competitive sellers’ market and expect to get a better best and final offer it may be better to take what you have now. Be sure to consult with your real estate agent to get an idea of what the market type is and whether asking for best and final offers make sense in your situation. Don’t always get caught up in looking for the most money out of the best and final offers as well. More money may not be the best option if a lower offer is for a reasonable purchase price and is cash only. You may have an offer that is higher but subject to the buyer meeting all the lending requirements and the home meeting the appraisal requirement which leaves plenty of room for a deal to fall apart because the buyer decides they want a sports car right before they close on buying your home. A cash offer on the other hand does not have lending requirements the buyer must meet and the buyer may not be concerned about an appraisal if the home is priced correctly. So taking a little less money for a deal that is more certain to close may be a better option. When you find yourself in a multiple offer situation on a home you want to buy and the seller requests your best and highest offer there are a number of different strategies you can take. Some buyers chose to walk away as they don’t want to get into a bidding war or the fact that others are bidding on the house as well gives them time to reconsider their decision to buy that particular house. Other buyers may leave their offer as is without any changes or increase in price and hope that is all it needs. In order to make an offer more competitive in a multiple offer situation the best option is to increase your offer price if you and your real estate agent feel the price is justifiable and within your budget. Some buyers may be tempted to remove certain contingency offers like the contingency on selling a home or contingency on inspection. Removing a contingency of home inspection is a big mistake and could end up costing buyers big time if something major like foundation issues or bad HVAC needs to be taken care of immediately after buying the home. Removing a contingency on selling one’s home also raises the risk that if your home sale does fall through you will be faced with the situation of owning two homes at once or your lender may deny funding the mortgage if you don’t sell your current home first. The safest option is to offer more money than your prior offer. If you want to try to be a little more competitive you can have your real estate agent write in an accelerating offer clause whereby you will bid some amount ($500, $1000 or some other number enough to encourage the buyer to take your offer) than the highest bid. With this type of accelerating offer it is best to put in a ceiling price as well so you don’t go above a desired limit. An offer like that for example might read “we offer $500 more than the highest bid but no higher than $300,000.00”. The upper limit will depend on your budget, your mortgage preapproval amount and what you and your real estate agent feel the house is worth. As a buyer in a multiple offer situation you must also be careful when considering raising your offer amount that the amount offered will be able to meet appraisal. If the amount you offer will not meet the appraisal amount then your mortgage loan may not get approved. If you are paying more than 20% down on your mortgage you still should be able to buy the home but the mortgage company will treat the appraised amount as the amount you are paying for the home. Anything you are paying above the appraised amount has to come out of your pocket and be over and above the minimum 20% you are putting down since the mortgage lender will only lend towards 100% of the appraised amount. The option to negotiate the purchase price downward to meet the appraisal does exist, but the seller must agree to the reduction as well. Without an agreement to reduce the purchase price the deal can be cancelled under the terms of the appraisal contingency terms of the contract. 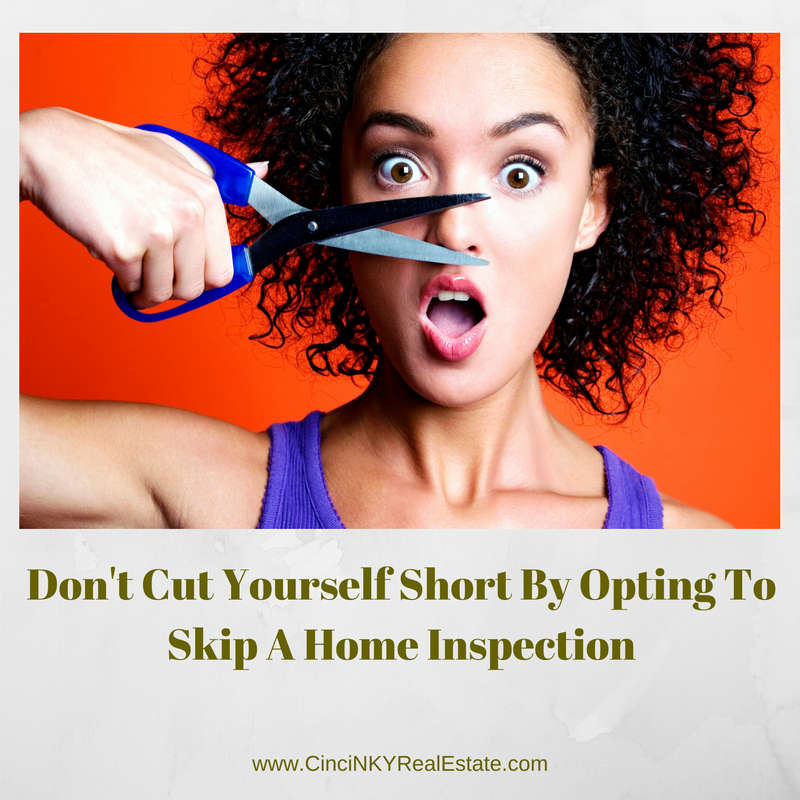 You would still be out the money you paid for a home inspection, appraisal and any other expenses you paid for but you should be able to get your earnest money back. 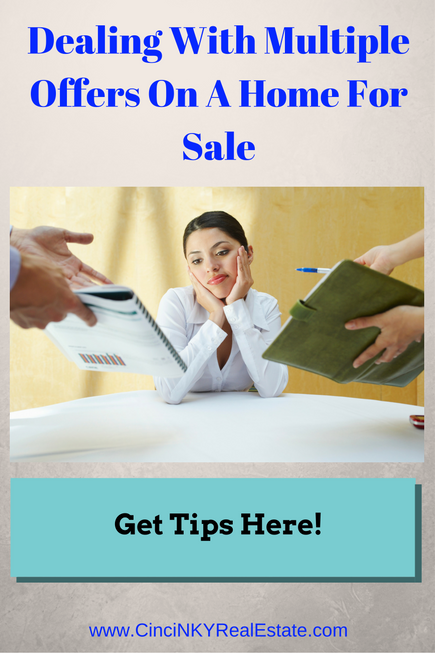 So make sure your increased purchase price offer is backed up with good data so that it can meet appraisal. If you and your real estate agent don’t believe a higher offer will meet appraisal based on the comparable sales data it may be better to walk away from this multiple offer situation since you will be wasting time and money on a deal that may eventually fall apart. Multiple offer situations are nothing to panic about if it happens with a home you are buying or selling. Instead the thought process of reviewing offers (both current and best and final) should be with the thought in mind of which offer will best satisfy your goals and needs. As a buyer try not to let emotion override logic when it comes to putting forth your best offer as you may regret it later on when the expense of a higher mortgage payment outweighs your enjoyment of the home. About the author: The above article “Dealing With Multiple Offers On A Home For Sale” was provided by Paul Sian. Paul can be reached at paul@CinciNKYRealEstate.com or by phone at 513-560-8002. If you’re thinking of selling or buying your investment or commercial business property I would love to share my marketing knowledge and expertise to help you. Contact me today!